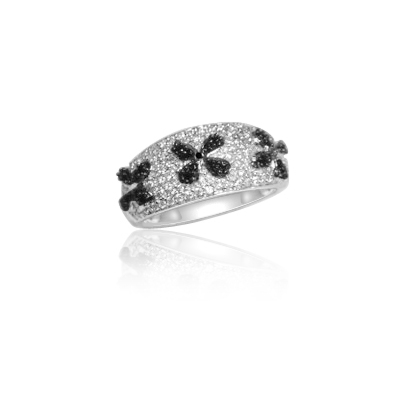 This enthralling Black Diamond Ring emphasizes an AA quality round Black Diamond prong set in Silver and Black Rhodium. Approximate Black Diamond Weight: 0.02 Carats. Approximate Silver Weight: 4.41 Grams. 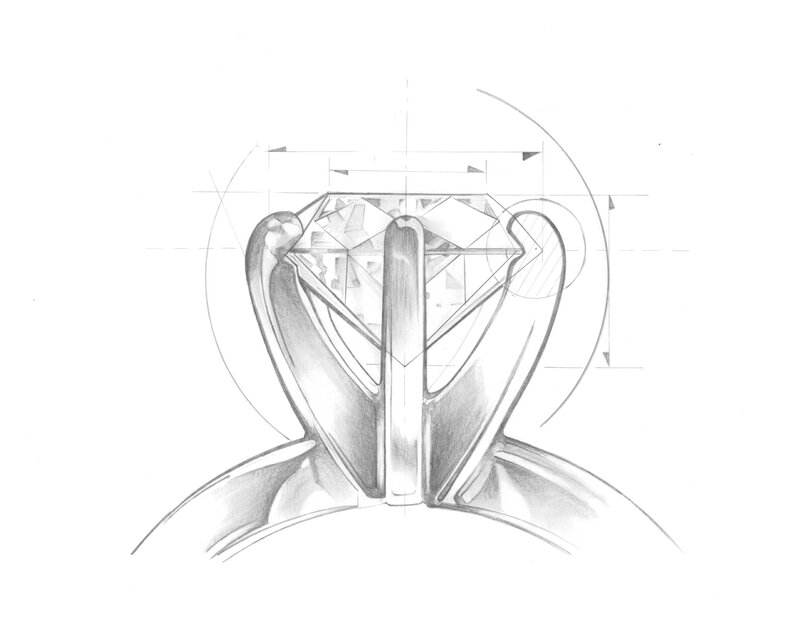 A royal ring displays impeccable style.